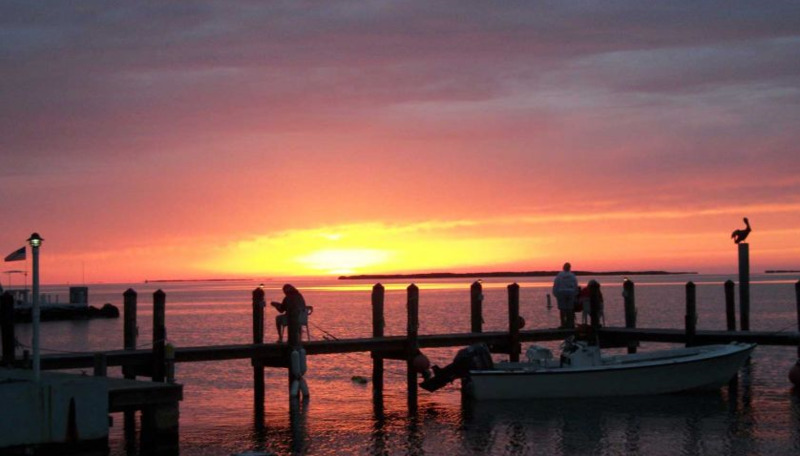 Experience the majestic beauty of Florida’s most famous key, Key Largo. 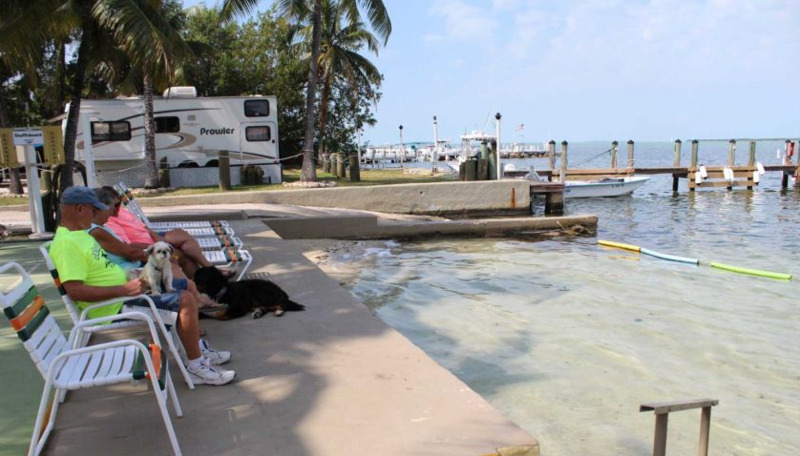 Situated at mile marker 97.5, Riptide has a boat launch and docks ready for spending days on the water. 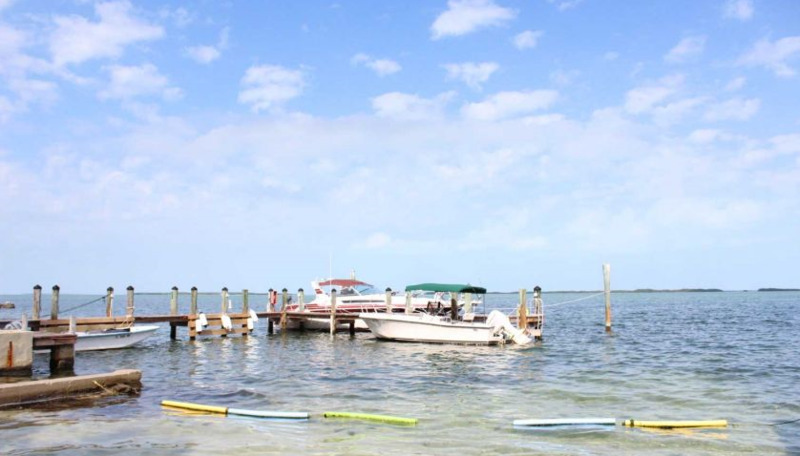 Known as the "Dive Capital of the World", Key Largo offers all sorts of watersports -- Riptide even has a small, private beach perfect for snorkeling and swimming. There’s more fun off the water on our shuffleboard court and in our bayside picnic pavilion -- where guests gather to play music and watch the sunset. Our active social calendar entertains guests with potlucks, bingo, karaoke nights, barbecues and ice cream socials. 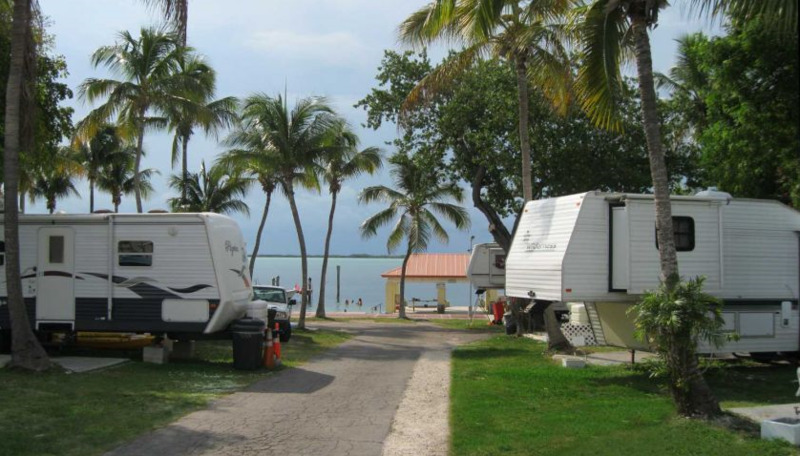 Our cozy park is one of the best Florida Keys RV Parks and offers full hookup sites with cement patios, plus free cable TV and Wi-Fi service. As an added convenience, we also maintain an on-site dumping station and laundry facilities. Tent campers are welcome as well, or you can book a room in our small, efficiency motel.